This holiday season, create a household of joy and happy jingles. No need to be complicated! 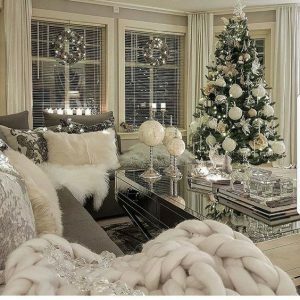 Making your home feel welcoming, warm and inviting for the festivities doesn’t require considerable effort. Here are just a few simple ideas – but oh so pleasing! – to fill your house with a touch of magic. In 2018, the environment and eco-responsibility are at the heart of discussions. It’s possible to worry about the environmental in terms of decoration. 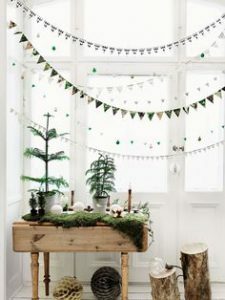 You can create a decor that combines natural and minimalist elements, such as wood, pine cones, cotton, etc. Small details can create a warm and rustic decor. 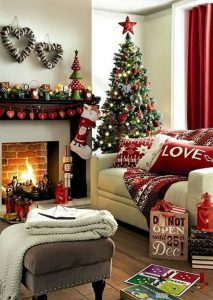 You will give, by the same, a green side to your Christmas by minimizing the purchase of several decorations. All decorative elements can be reused in various ways for many years to come. 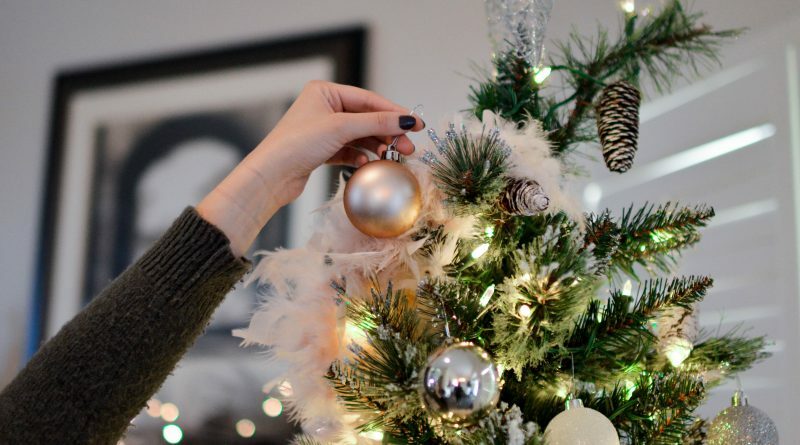 Brighten up your Christmas tree with fabric balls and bright white garlands. Use soft material and enveloping colors, such as white or light gray. During this holiday frenzy, create a moment of serenity in your cocoon. The timeless Christmas in red and green will never be outdone. This inexhaustible trend comes back every year to the delight of nostalgic holiday season. With flamboyant colors, married to a huge green tree covered with artificial snow, you can create a magical atmosphere. 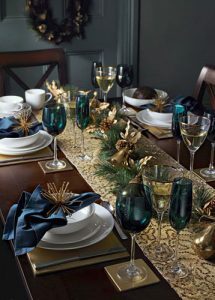 If you like modern decors, you will undoubtedly love the gold-plated trend. It brings wealth and luxury to any decor. The gold color blends perfectly with darker and more intense shades such as dark blue, dark red or brown. By adding decorative elements in marble, lace or with precious stones, you can create an elegant and sophisticated decor. Decorate your household with a magical atmosphere and let yourself be guided by your inspiration of the moment!